The Coates MEA Crew were excited to join this year’s MEA CIO Conference, a market facing McDonald’s event. 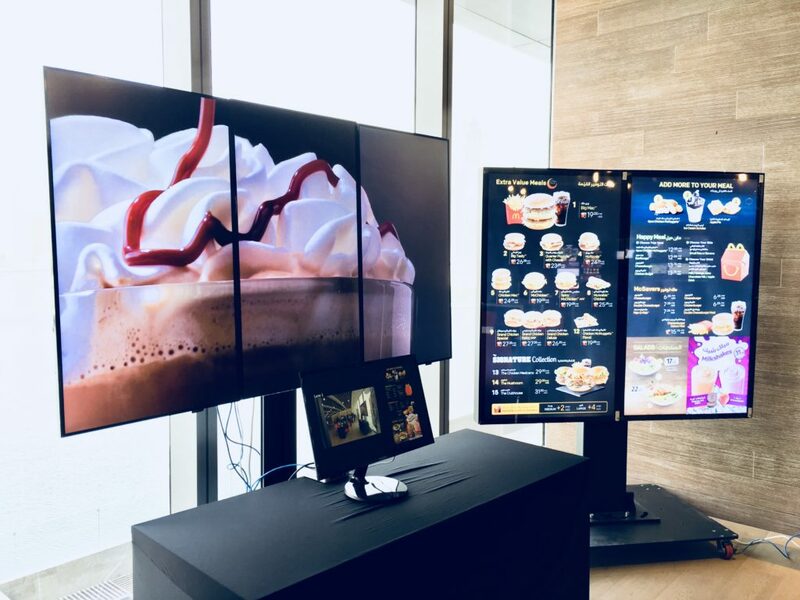 As one of the key business partners of McDonald’s, we were proud to present our latest products and solutions to the entire group of foundational markets based in the Middle East region. 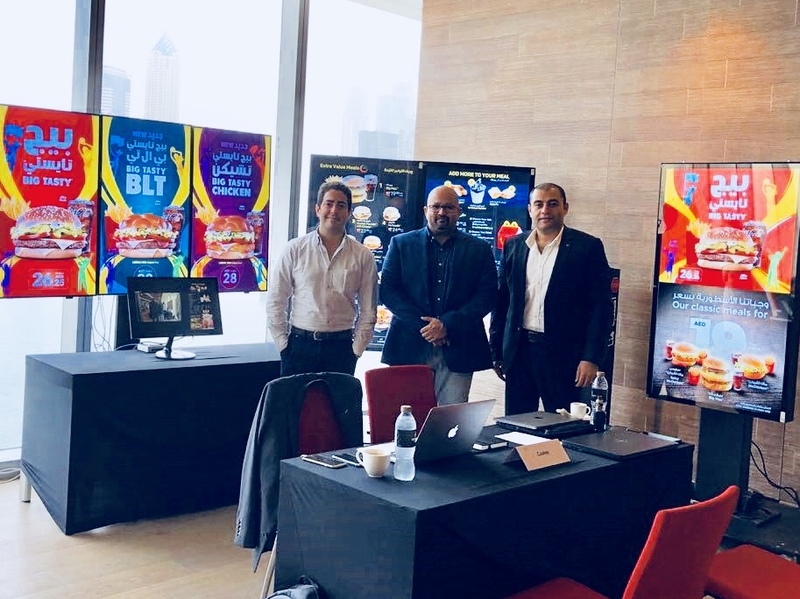 The 2018 MEA CIO Conference was held from the 8th to 10th of July at the Renaissance Hotel Downtown Dubai, UAE. 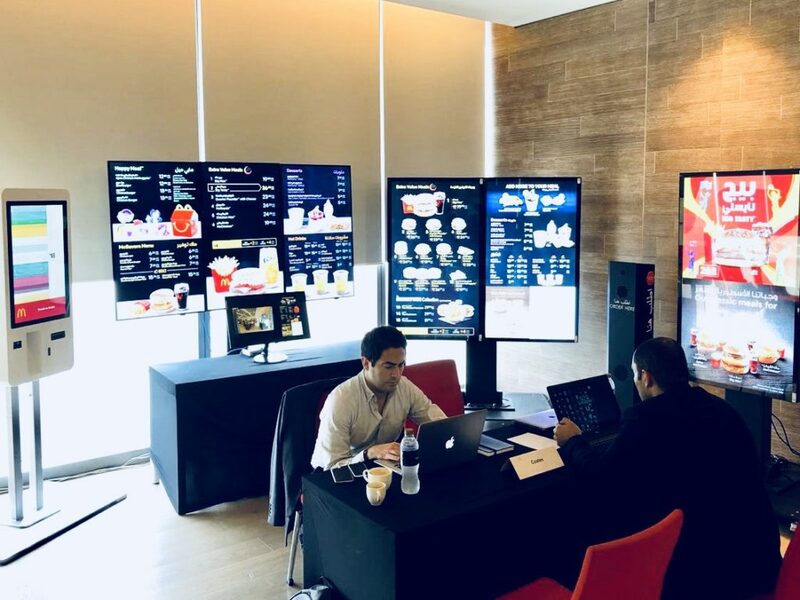 Recognising this event as an international meeting platform, we engaged with the key decision makers from each McDonald’s market and McDonald’s management with ease as they were very happy with our presentation being clear, concise, and on point. They were also delighted to meet our team and appreciative of our presence in the region. We were commended greatly with our product presentation and display. 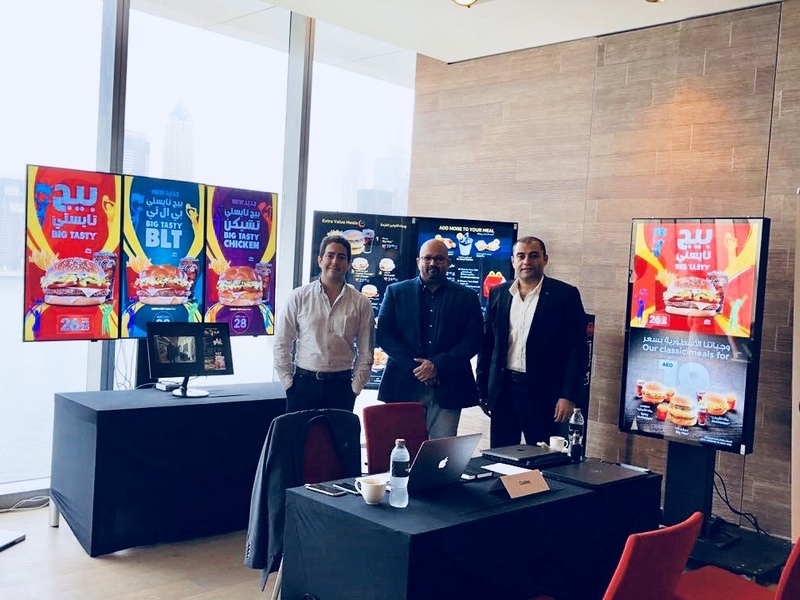 It was such a great opportunity to build closer and stronger relationships with McDonald’s businesses in the MEA region. 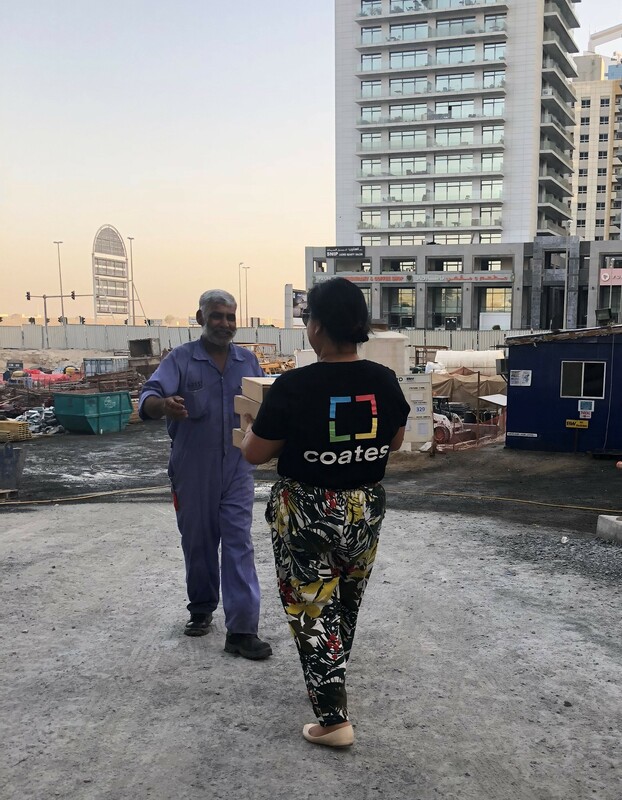 This post was written by Julie, our Dubai Office Manager.